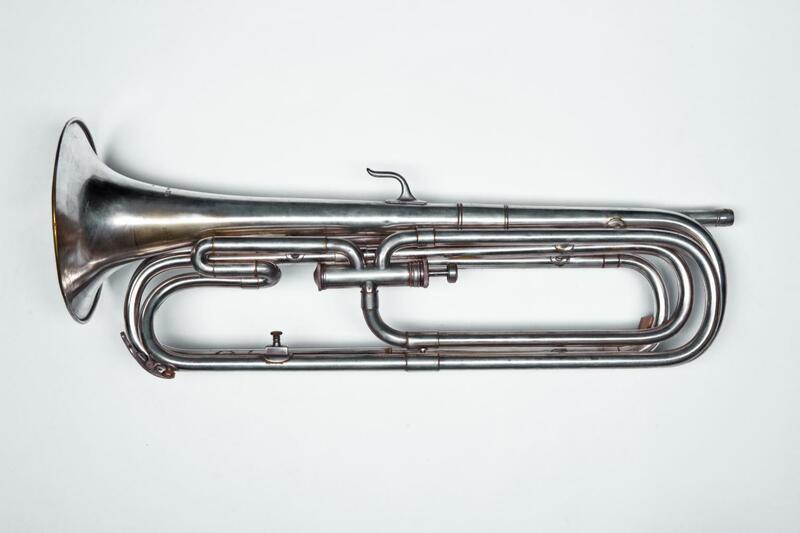 Baritone bugle. Nominal pitch: 11-ft|G + 14-ft|D. 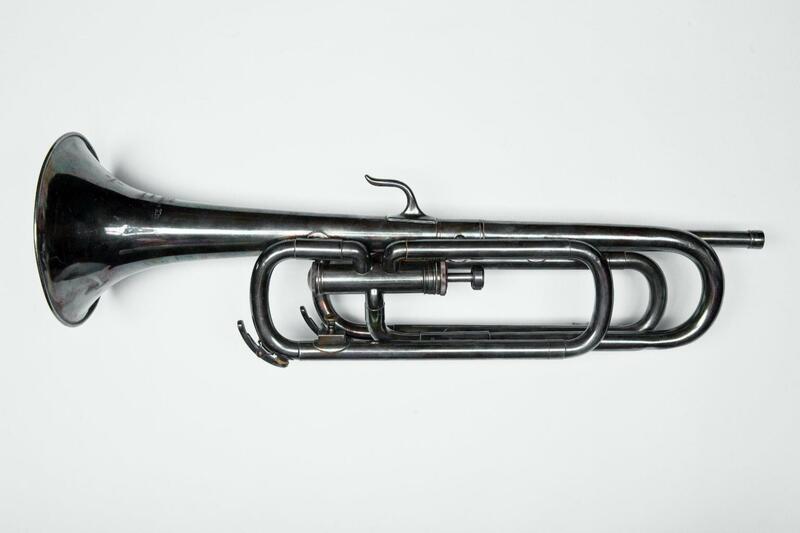 Soprano bugle. Nominal pitch: 5½-ft|G. Tenor bugle. Nominal pitch: 5½-ft|G - 6-ft|F.